249 | with +1 entry! Weekender fever is taking over the country! 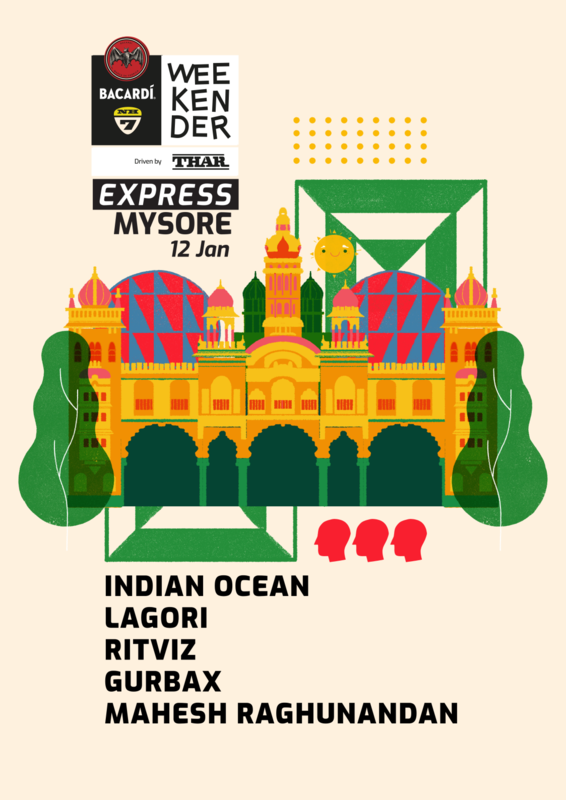 Come on over to BACARDÍ NH7 Weekender Express Mysore. 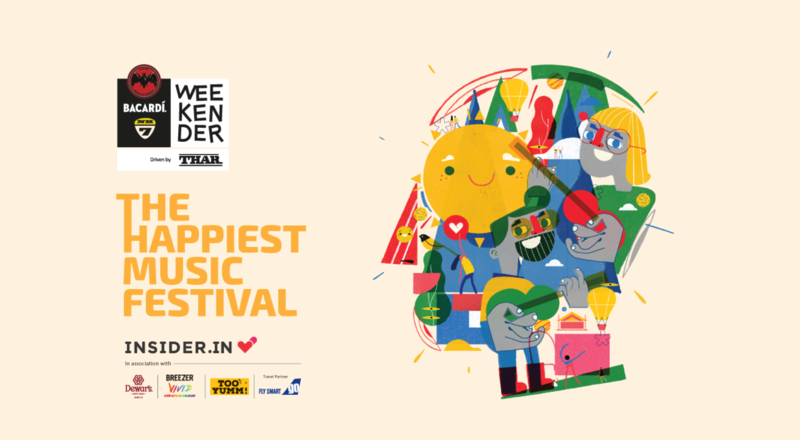 One day of incredible live performances, and an unmistakable vibe with the Weekender state of mind. One great festival, a lifetime of memories.